Please note card valid for 6 months from date of purchase. Offers cannot be used in conjunction with any other offers, discounts or concessions. Purchasable online, over the phone (020 8995 9955) or in the studio. This deal is only available midnight to midnight on Friday 5th April 2019. There are no concession prices available on the deals. 6 months starts from date of purchase. These classes are usable at all of our classes except Workshops. All BYC class card purchases are non refundable, non exchangeable and non freezable. Concession rate class cards can only be purchased at the studio with proof of concession. 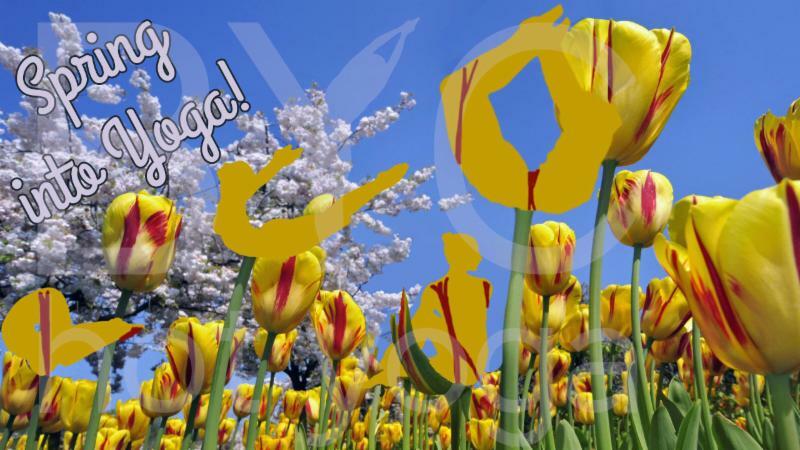 If it is your first time practising at BYC hot yoga, you need to be in the Yoga room from the very beginning of class. This is to ensure that the teacher knows you are new and if you are working with any illness’ or injuries, so they can take good care of you. 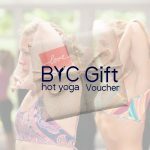 Latecomers, who have practised at BYC hot yoga before, need to be in the room before the 1st breathing exercise has finished or at the discretion of Managers And Reception staff.